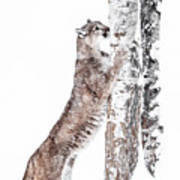 The cougar goes by many names including mountain lion, puma, panther, or catamount, is a big cat native to the Americas. It can be found from Canadian to South America. It is adaptable and very reclusive. 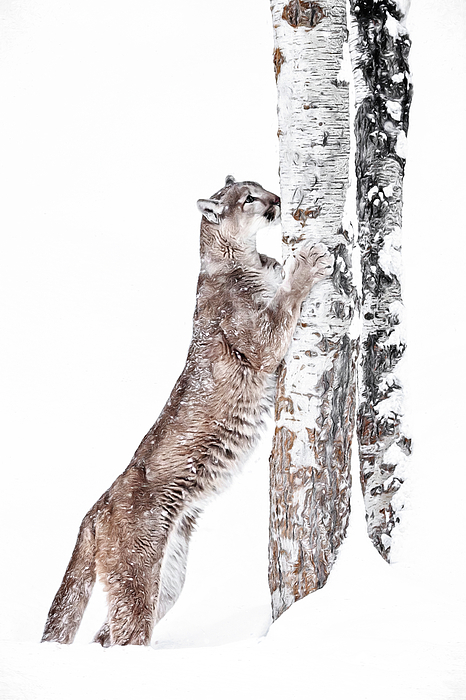 They are the second-heaviest cat in the Americas just after the jaguar. 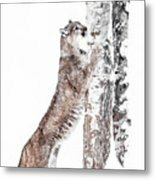 The cougar is a predator hunting by ambush preying mostly deer and smaller animals. 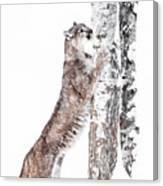 Although the cougar is large, it is not always the apex predator in an area as it will not give up it's prey when challenged by jaguar, gray wolf, American black bear, or grizzly bear.